North Korea is dismantling its nuclear site, but is it abandoning its arsenal or hiding evidence? 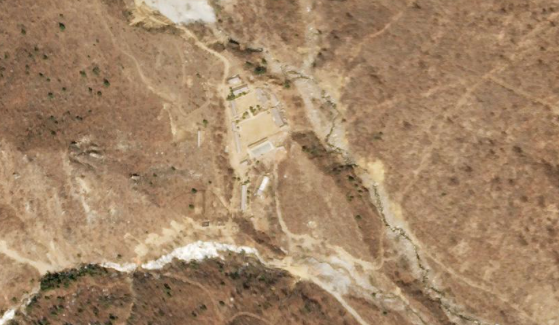 SEOUL (Reuters) - Satellite imagery shows North Korea dismantling facilities at its nuclear test site, but experts say the images can’t reveal whether it is the first step toward full denuclearization, or an attempt to cloak nuclear capabilities from outside observers. North Korea’s intentions were thrown further into doubt on Wednesday, when it abruptly announced it may “reconsider” meeting with U.S. President Donald Trump in June if the United States continues to insist on unilateral denuclearization.